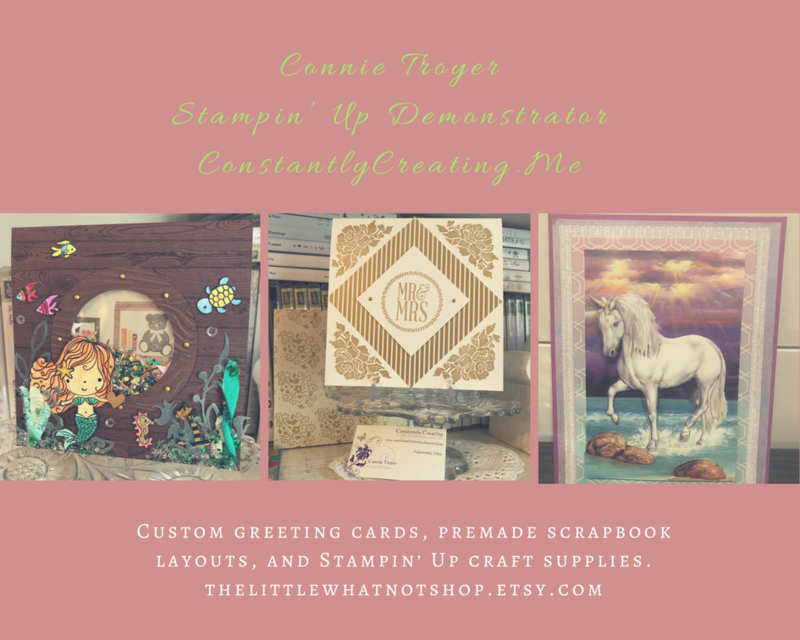 Stamp With Amy K 2019 Occasions Catalog Designer Series Paper Shares! Do you want all of the great new designer papers in the 2019 Occasions Catalog but can’t afford everything? Let’s do a share! I’m placing an order early on January 3 and I’m going to use the expedited shipping option so I should be able to have the shares cut, bundled and back out to you during the week of January 7. I am only offering paper shares from this catalog, however three of my team members are hosting full Occasions Catalog Shares with paper, ribbon and embellishment shares! They’ve got different things that they’re offering in their shares so stop by to see Mary’s shares at stampsnlingers.com, Jaimie’s shares at stampitupwithjaimie.com and Sue’s shares at stampwithsueprather.com! In all, you’ll receive 45 – 6” x 6” sheets of designer or speciality paper! Double DSP Share – $22.00 + $5 Shipping by First Class Mail – if you’d like double shares of the designer paper, that’s fine too. I’ll cut the designer paper sheets into 6×12 so that you’ll be able to get 3 full A2 size card fronts from each sheet (except for the Gingham Gala 6×6 and Classic Garage, you’ll get double sheets of those since they’re already precut). The email address that is connected to your Paypal account. I only accept Paypal for payment unless you are a customer of mine. If you are a customer, I will accept payment by check. 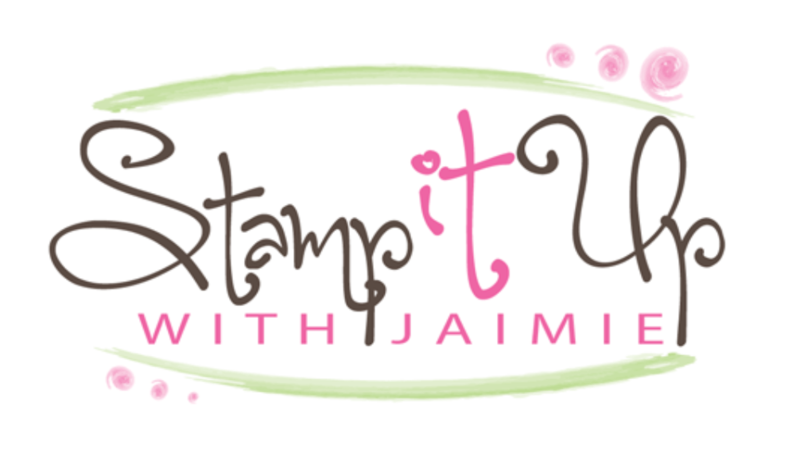 Please be sure to send your emails to amy@stampwithamyk.com or fill out the form on my share page. If you reply to this blog post in your email, your messages will go to a “do not reply” email box and never reach me. 🙁 I don’t want that to happen, so be sure to email me directly or fill out the form! This entry was posted in New Product Shares and tagged 2019 Occasions Catalog Shares, designer series paper shares. Bookmark the permalink.